January 1st may get all the glory, but it’s actually the period we’re currently in—halfway through the first month of the New Year—that is, arguably, far more important. After all, it’s right about now that people’s New Year’s resolutions either A) are cast aside as the unfeasible pipe dreams they always were, or B) finally solidified into manageable, productive long-term routine. In short, it’s a time to start thinking about the future as something you’re already living in and having an effect on, not as something merely to ponder and plan for. Today, we’re busy thinking about the next 25 quarter-century of Project Involve, Film Independent’s signature mentorship and diversity program, now in its 26th year. 2018 saw the longrunning Artist Development program hit its silver anniversary—just check out our Instagram for special shout-outs from many of our favorite PI Fellows of yesteryear, an illustrious group that includes names such as Effie T. Brown, Jon M. Chu, Justin Simien and more. But that’s done now. Right now we’re all about the next generation of amazing Project Involve filmmakers, beginning with today’s announcement of the 30 new voices selected to participate in the 2019 program. Project Involve, of course, is a free nine-month artist development program for filmmakers—writers, directors, producers, editors, cinematographers and entertainment executives—hailing from underrepresented backgrounds in the industry. During the program participants meet one-on-one with industry mentors, attend master classes taught by top filmmakers, attend professional networking events and collaborate together to create a series of new short films. “It is with renewed vigor and excitement that Film Independent welcomes the 2019 Project Involve Fellows,” said Francisco Velasquez, Senior Manager of Project Involve, saying that the program’s ongoing success “completely confirms that the program is doing something right in nurturing new voices.” Velasquez also touted that HBO, a longtime supporter of Film Independent and Project Involve, now serves as the official Project Involve Shorts Lead Funder. HBO will also have the exclusive first right to consider licensing the shorts for distribution on its platforms. Fellows also receive passes to the upcoming Film Independent Forum and Directors Close-Up. So let’s embrace the future and meet our 30 wonderful new Project Involve Fellows! Elizabeth Franco was born in Fontana, CA and is the proud daughter of immigrants. Franco always had a passion for writing and from a young age recognized the power of media. She graduated from UCLA with a degree in Communication Studies and attended UCLA Law. While in school, she worked at the ACLU, NBCUniversal, and Escape Artists. After law school, Franco worked at WME in the TV business affairs department, and she currently works in development at Vox. Franco is particularly drawn to the creative process of crafting stories with social and political significance, as well as working towards meaningful representation. 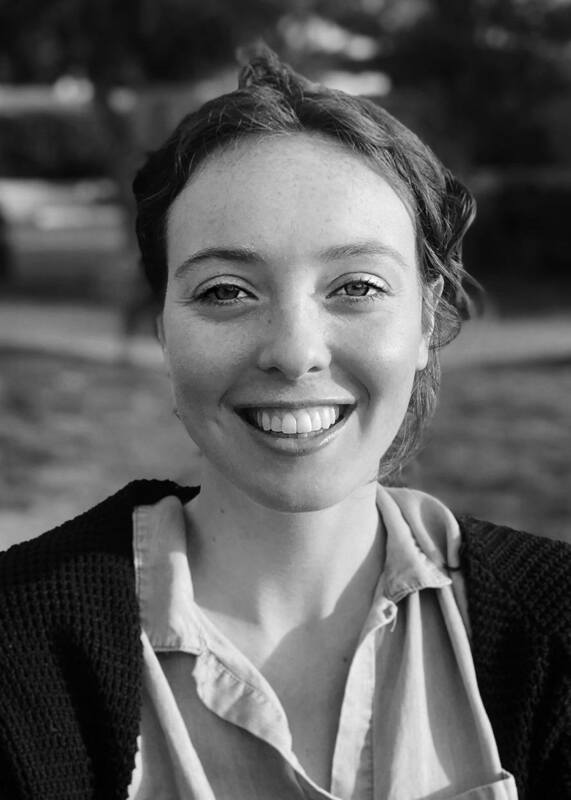 Sydney Lowe is a creative producer and an aspiring executive, passionate about bringing diverse stories to the screen. 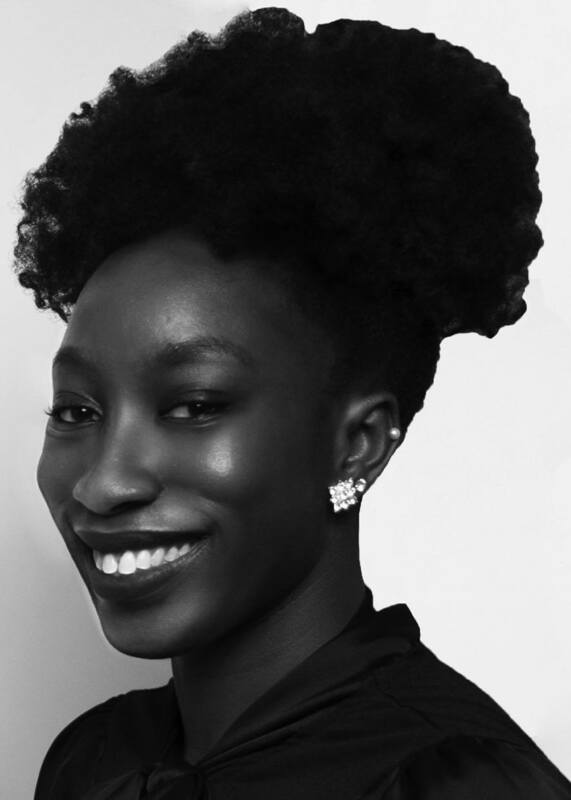 Lowe has produced original video content for international HBO marketing campaigns (Game of Thrones, Girls, Boardwalk Empire, The Jinx), worked as producer’s assistant to Issa Rae on Insecure and as associate producer on the Refinery29 Shatterbox film X, by Yara Shahidi. 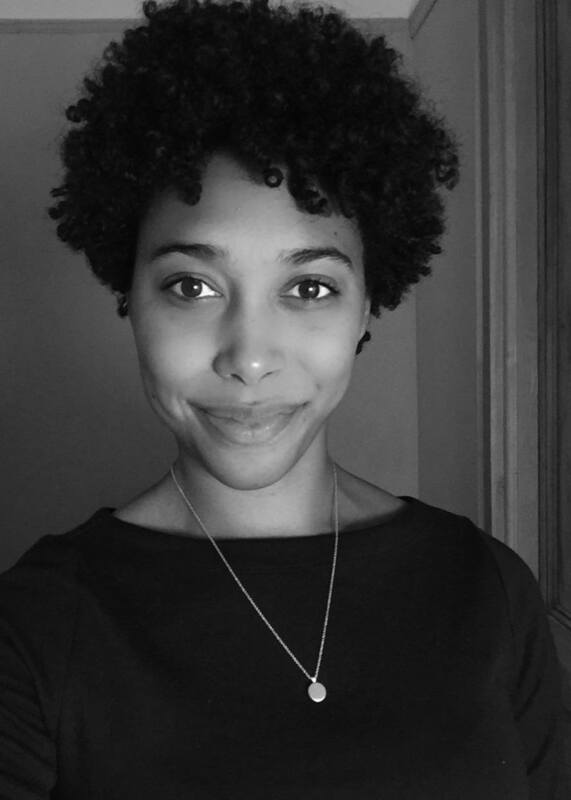 She is associate producer on the A24 Plan B film The Last Black Man in San Francisco and is script reader for the Sundance Labs. A graduate of Wesleyan University, Lowe lives in LA but is forever a New Yorker at heart. Born and raised in a city with not much else to do, Amy Ma found herself watching copious amounts of television and movies as a child. One of her favorite pastimes was renting flicks from the local Blockbuster to watch with her family. 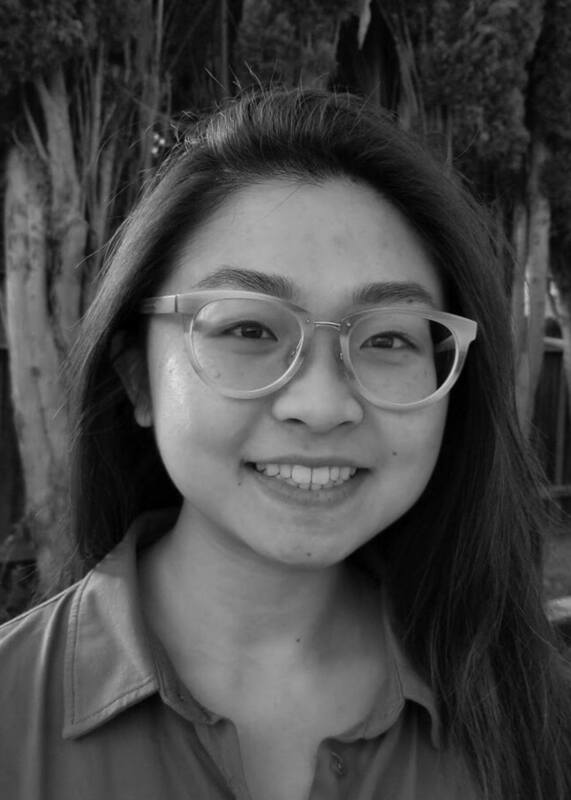 Naturally, she developed a passion for storytelling and took that passion with her to UC Berkeley, where she double majored in Film Studies and Social Welfare. 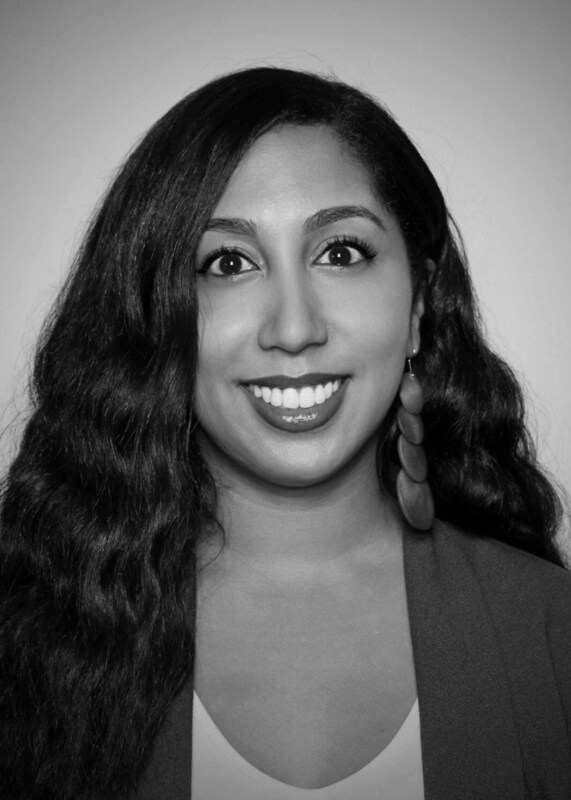 Currently, Ma is the Assistant to the Partners at Literate, a boutique TV-focused management company, with dreams of developing content that challenges the status quo and inspires people to think outside the box. 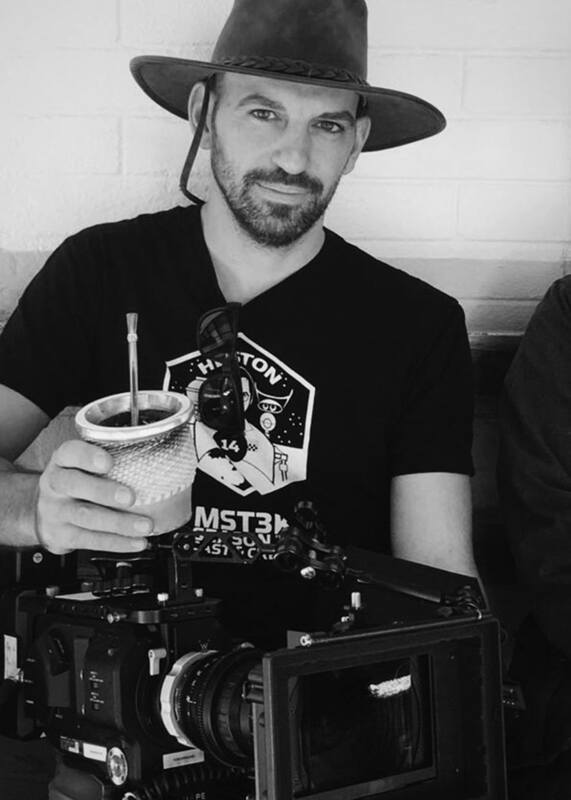 Born in Patagonia, Argentina, Ezequiel Casares graduated with an MFA in Cinematography from AFI. He shot Words Into Characters with Brazilian artist Jum Nakao, winning a Gold Clio Award. He was the cinematographer on Minimum Wage, a web series executive produced by Issa Rae and Project Greenlight, and also shot the first season of the Sundance Channel series Re-Date. He is currently working on Adonai—The Last Gaucho, a documentary capturing the disappearing way of life of an Argentine cowboy. Casares looks forward to continuing to work with people and projects he shares a connection with. 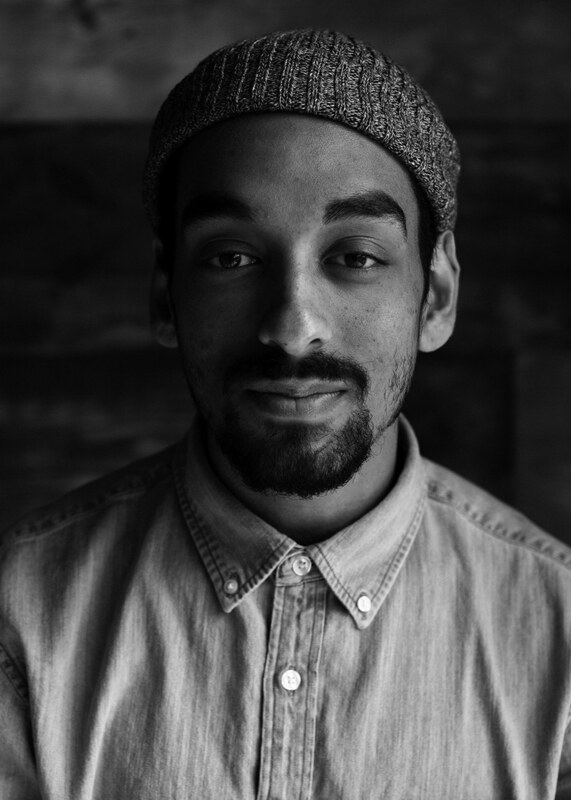 Morgan Cooper is a Kansas City/Los Angeles based cinematographer who embraces every aspect of storytelling. Though Cooper travels extensively for commercial projects both nationally and internationally, his true passion lives in narrative projects with substance and meaning. Cooper’s mission is to tell the stories of those who are unrepresented, underrepresented and misrepresented on screen. He approaches every project with excitement, curiosity, empathy and an expressive lighting style that is exceptionally sensitive to skin tones. Cooper also finds great joy in sharing educational content and mentoring aspiring filmmakers. Lorena Durán was born in New York and raised in the Dominican Republic. She was awarded the Purin Foundation Scholarship to attend NYU’s Tisch School of the Arts as an MFA candidate. During that time, she shot many award-winning short films and wrapped her first feature. Prior to Tisch, she worked in production for four years and directed and shot her first short documentary Fronterizas, a finalist for the 2014 Sundance Institute Short Film Competition. Durán studied classical guitar and sees music as her biggest influence as a cinematographer. Born in Tokyo, Japan, Kunitaro Ohi is a cinematographer based out of Washington, DC. He received his BFA from Virginia Commonwealth University with a concentration in Photo/Film. Notable works include the documentary series Years of Living Dangerously (Showtime Channel) and Paul Harrill’s debut feature Something, Anything (NYT Critics’ Pick.) Recently, several of his music videos have been featured in publications such as Rolling Stone, Billboard and BOOOOOOOM TV. When he’s not working you can see him wandering the streets taking photos of abandoned shopping carts. Mary Evangelista is an NYC-based director, cinematographer and producer. She received her MFA at NYU Tisch School of the Arts for Writing and Directing where she was the recipient of a prestigious Tisch Graduate Fellowship for Cinematography. In her last year at school, she produced Fish Bones, a feature that premiered at Slamdance 2018. She is a co-creator of Water Melts—a Tribeca Film Institute and Google Daydream-supported VR rom-com about people whose loved ones could die soon. Her latest short film, Fran This Summer, has screened at over a dozen festivals and will screen at Sundance 2019. 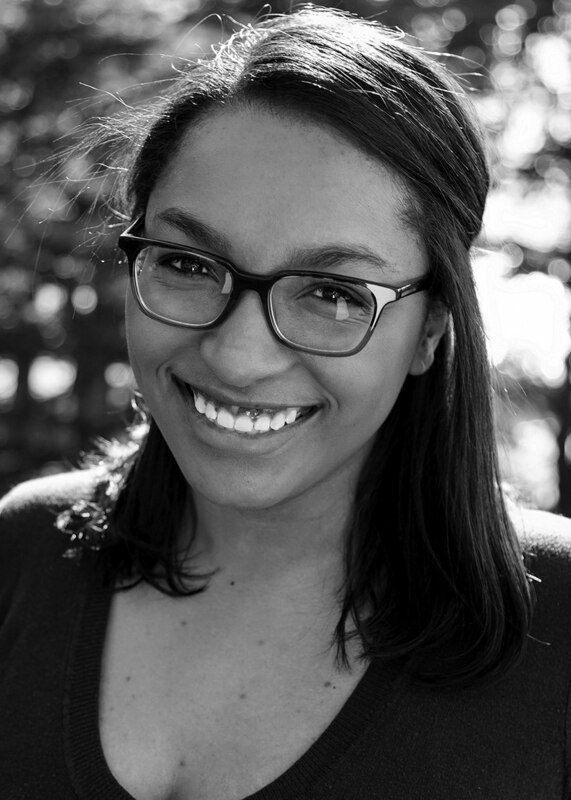 Martina Lee is a director and filmmaker originally from Claymont, Delaware. In 2013, she spent a year in Singapore at New York University Tisch Asia. It was there where she found her passion for directing. She graduated from University of Southern California in 2018, where she was awarded the Annenberg Fellowship two years in a row. Her most recent short, Blueberry, features Evan Alex from Jordan Peele’s Us and screened at the LA Shorts International Film Festival and Blackstar Film Festival. She currently works as a production coordinator at White Horse Pictures while developing her own personal projects. 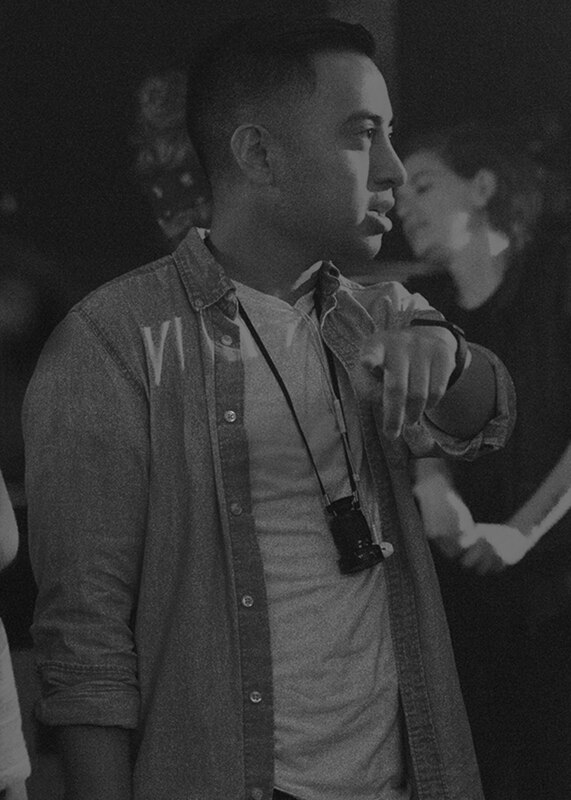 Jerell Rosales directed the TV movie High School Lover, starring Lana Condor, François Arnaud and James Franco that premiered on Lifetime/A&E Networks in 2017. He’s a HUMANITAS Prize award-winning screenwriter and a festival favorite whose seven short films have garnered numerous awards and have played in 95+ film festivals worldwide. 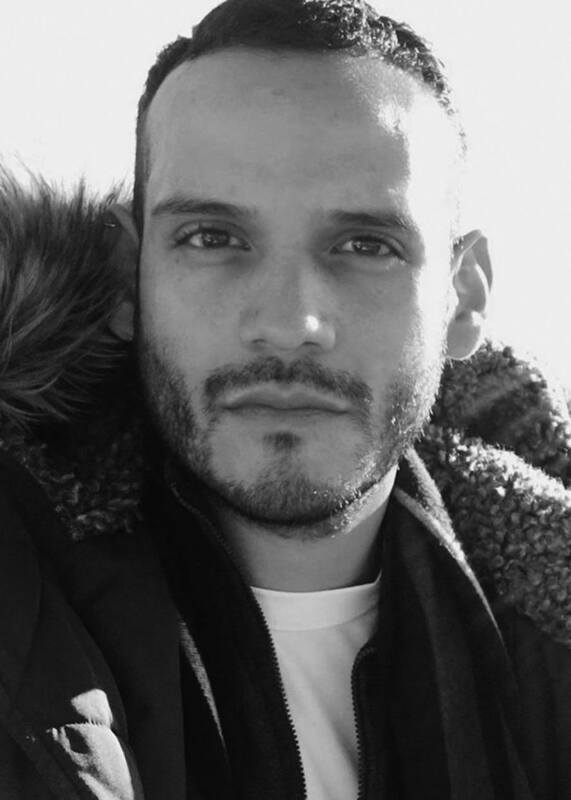 Rosales is best known for his diverse character-driven stories centered on young adults and is currently adapting a YA novel, Where You Are, by J.H. Trumble. 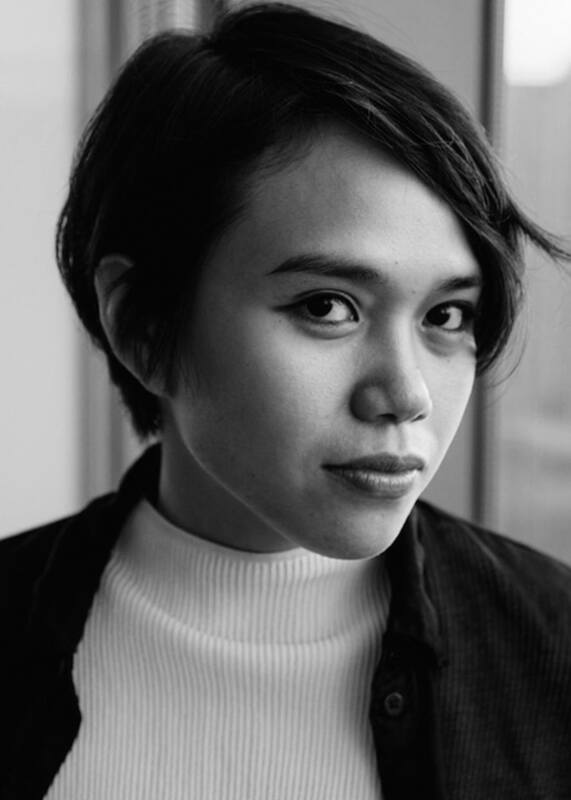 A proud Filipino-American, Asian American and LGBTQ+ filmmaker, Rosales holds an MFA in Writing/Directing from UCLA and teaches directing classes at UCLA Extension. Enrique Unzueta is a director and cinematographer from Tijuana, Mexico. Unzueta completed his B.A. at UC Berkeley. Shortly after, he moved to Singapore to complete his MFA in filmmaking at NYU Tisch School of the Arts, Asia. He has directed short films in Singapore, Philippines and Mexico. 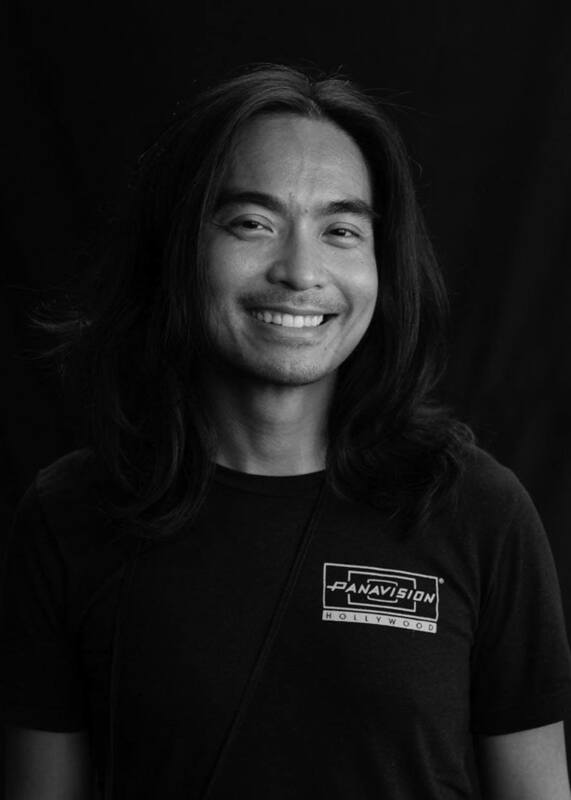 Unzueta’s work as a cinematographer has been shot in 10 countries around the world and has won Best Commercial at HollyShorts, La Femme International Film Festival, California International Shorts Festival and MO-FILM competitions. 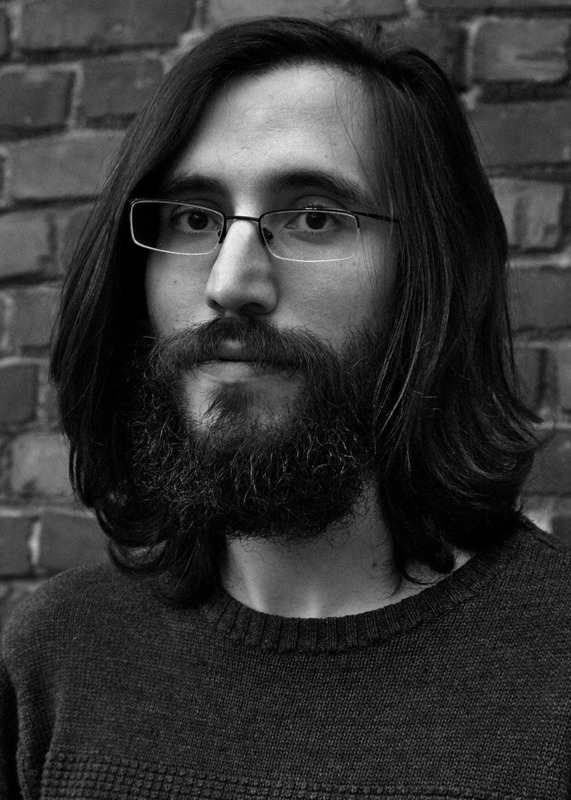 His thesis film, Jalogüin, received the Riese Award in 2018. He is currently teaching at Universidad de las Californias in Tijuana. 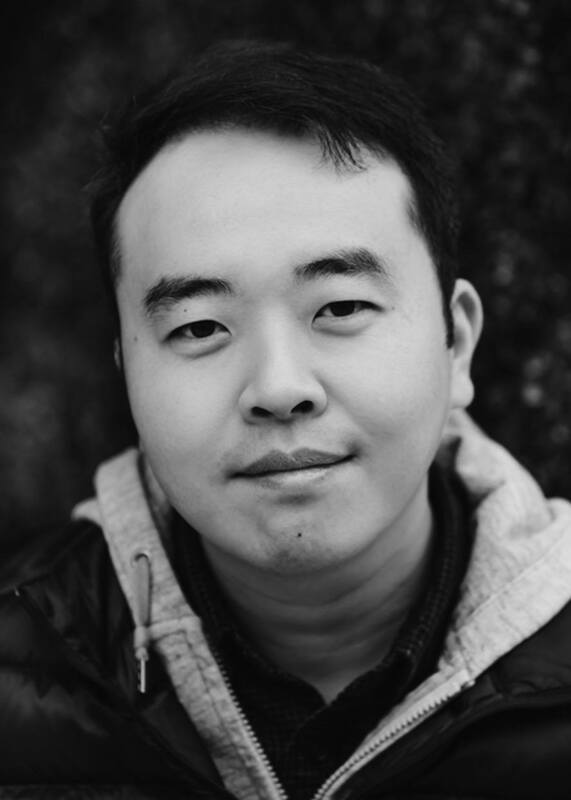 Leo Chan is an editor with experience in features, TV, and shorts. He graduated from the American Film Institute in 2014 where his thesis film, Stealth, won multiple Student Emmys and The Student Academy Award in 2015. Since then, he has worked as an assistant editor on multiple feature and TV projects, namely Blindspotting (Lionsgate) and The Package(Netflix). His insatiable curiosity about every aspect of filmmaking has most recently lead to his first animation feature at Warner Animation Group. 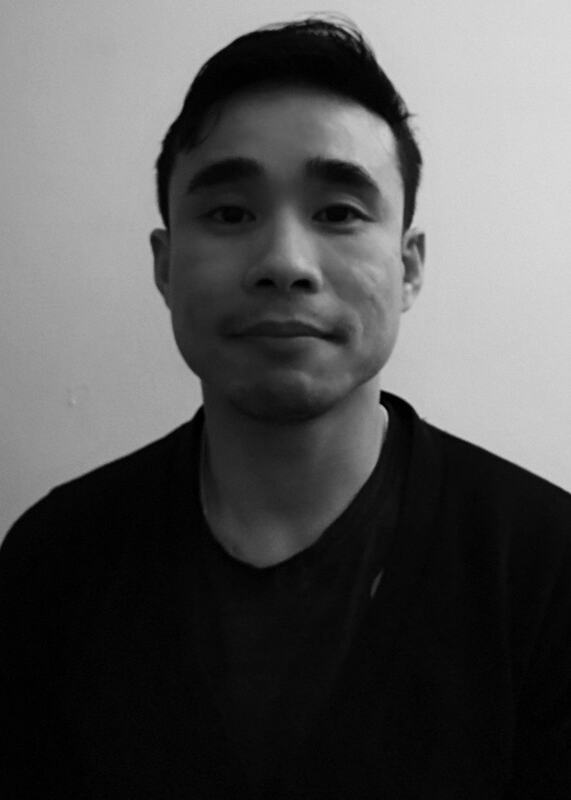 Outside of work, Chan is a music lover, street art enthusiast, rock climber, and avid world traveler. Christine McAuliffe is an award-winning filmmaker, having won recognition as both a director and writer for the film Maricruz. She holds an M.F.A. in Film Production from Loyola Marymount University where she cut her teeth in editing and production sound mixing, her favored departments. Maricruz, a short horror about conversion therapy, embodies McAuliffe’s passion for crafting inclusive narratives that also showcase the most engaging aspects of genre film. McAuliffe uses film to create stronger representation for the LGBT community and connect the people around her. She currently resides in Los Angeles and works as a freelance filmmaker. 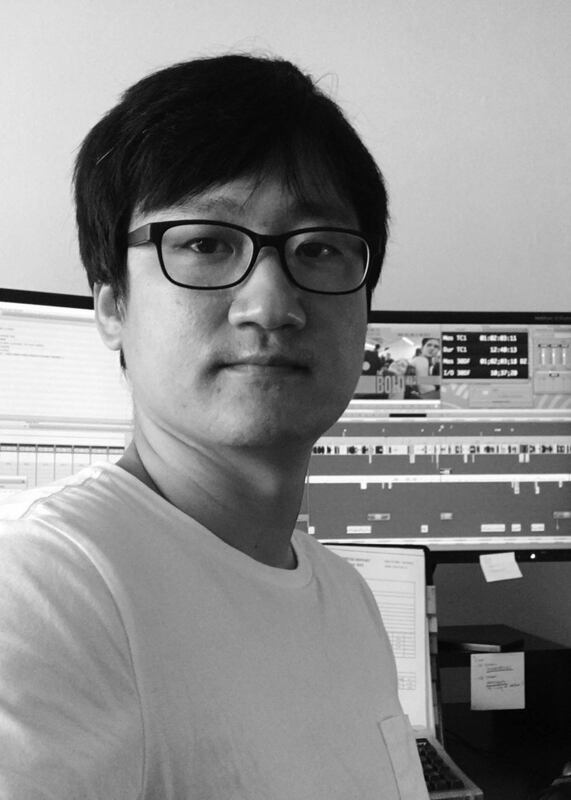 After editing trailers and music videos for several years in Korea, Sunghwan Moon moved to Los Angeles to attend the American Film Institute. His thesis film, Tracks, starring Lakeith Stanfield, was screened at AFI Fest and won the Audience Favorite Short Award at Miami International Film Festival. Moon has been working as an assistant editor on TV shows such as Jane The Virgin; The Originals; The Bold Type where he worked as an editor on one of episodes ; and the CW’s new series Roswell, New Mexico. While trying to be a good editor, Moon also dreams of having a room with full of books and a long desk. Tennessee native Brandon Porter has been a film editor working in advertising for the last 12 years. 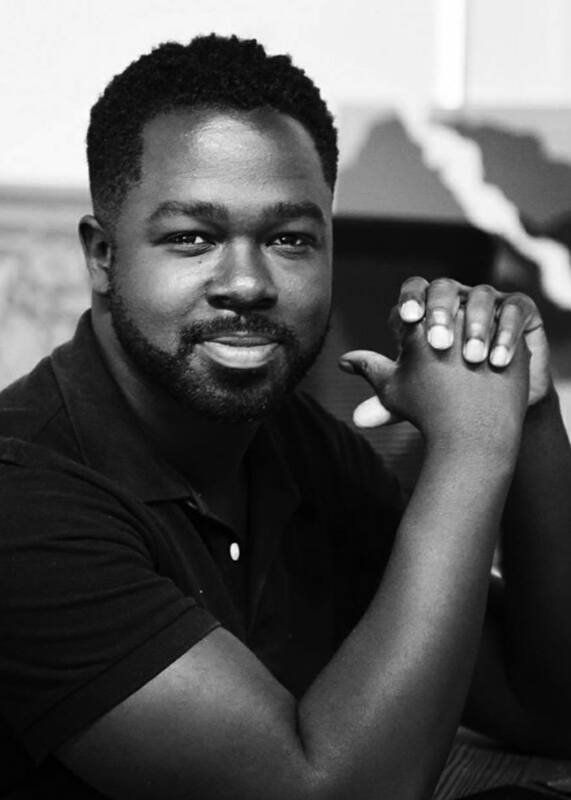 Graduating from the Savannah College of Art and Design with a BFA in Film and Photography, he was immediately thrust into the post production world, working as an assistant editor in Atlanta then Los Angeles. 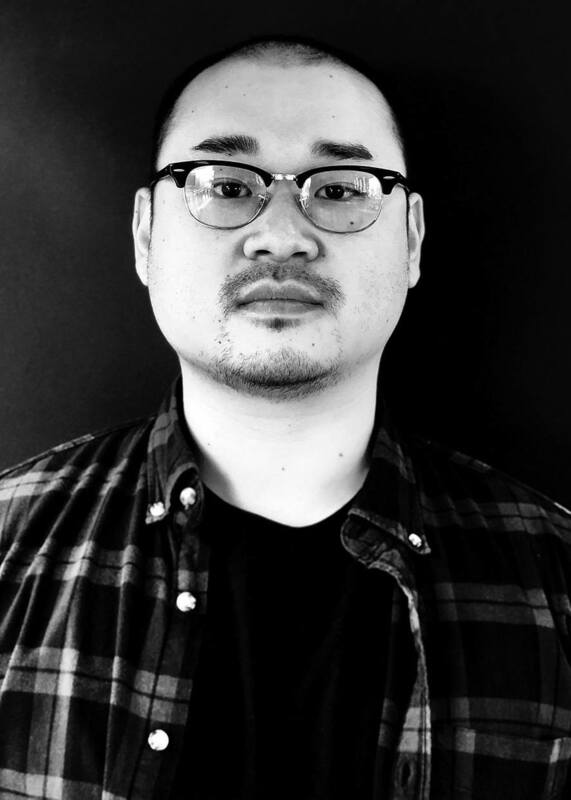 He finally landed at one of the most prestigious advertising post houses in LA, where he has been editing major brand campaigns for clients like Adidas, Lexus, GMC, Nintendo, and Coors for the past 9 years. Gracie Simonett has a BA in film from DePaul University. In 2014, she moved to LA and worked as an assistant editor on the feature documentary Author: The JT Leroy Story. 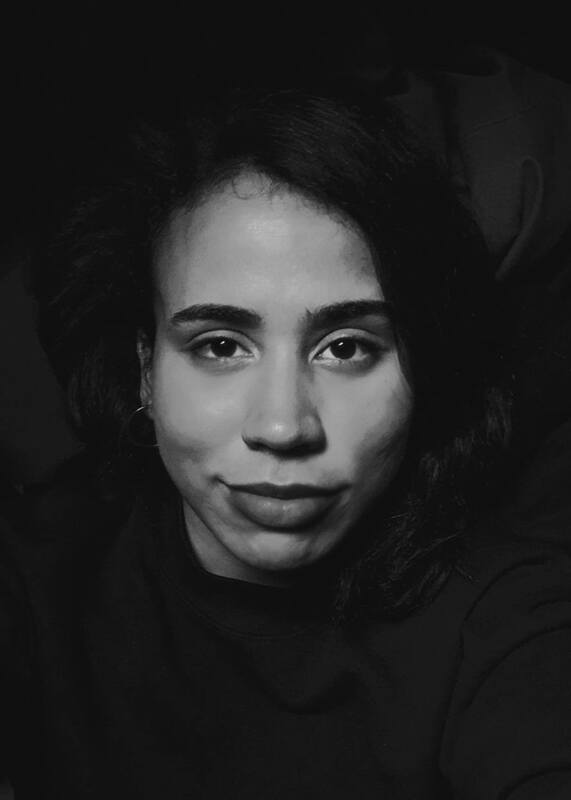 Her most recent work includes editing Faith, Molly Pelavin’s feature documentary that premiered in 2018 at the Vancouver Queer Film Festival and Atlanta’s Out On Film Festival. She is currently an assistant editor at the documentary production company, Tremolo. Her passion for art, stories, and observation that provoke higher thinking about what it means to be human is fueled by her older sister, Rose, who has a rare disease called Rett Syndrome. 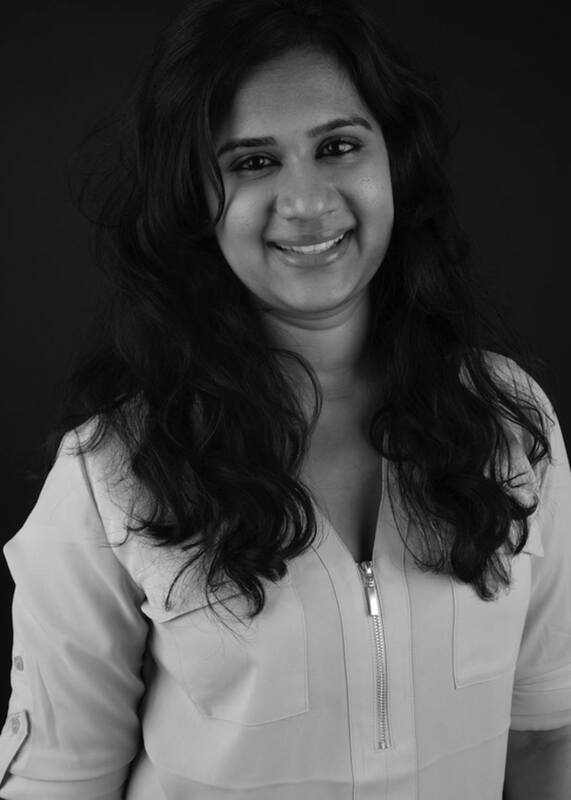 Apoorva Charan is an LA-based producer who started her career at FremantleMedia Singapore, where she worked on several television series, including Asia’s Got Talent, before pursuing her MFA at Columbia University. During her time at Columbia, Charan produced multiple short films. Her credits include Life Coach, licensed to Gaia TV, Distance, which premiered at the Singapore International Film Festival, and Interiors, which premiered at TIFF 2018. 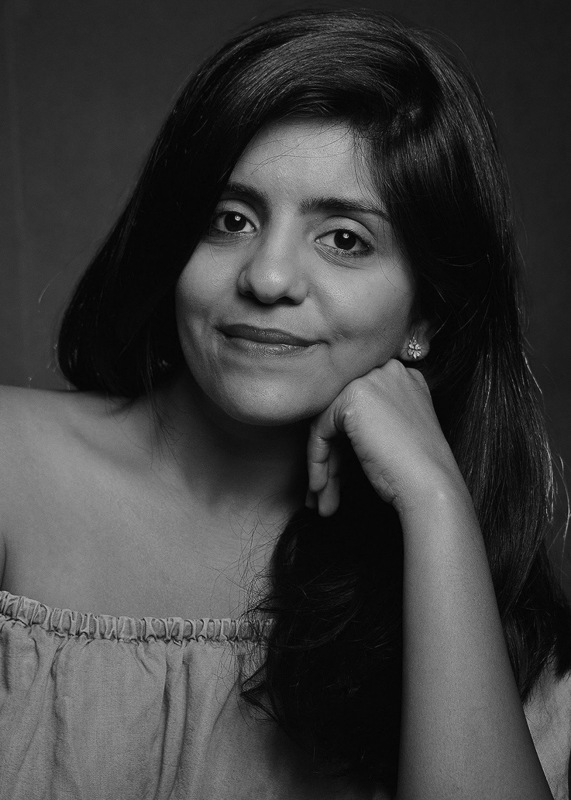 Charan’s producing projects include Gulaab, a feature film set in Pakistan, which participated in the Open Doors Hub at Locarno and AKRA, a limited series set in coastal India. A graduate from Spelman College and Northwestern University School of Law, Adanne Ebo fell in love with producing when she produced her twin sister’s UCLA MFA short film, Keeton Olson for HOA President: A Mild Inconvenience. The sisters then co-founded Ejime Productions, with Ebo serving as lead producer. She’s since produced and associate-produced the shorts Honk For Jesus. Save Your Soul, Cream & Butter, the feature The Way You Look Tonight, and the trailer for the aspiring animated series SupaShawty Girls, Funkadelic Robomagic BangBang. She’s developing several other TV and film projects, and works in business affairs at Endeavor Content. Nasir Kenneth Ferebee is from Southwest Philadelphia. He earned a film degree and graduated with honors from Temple University. 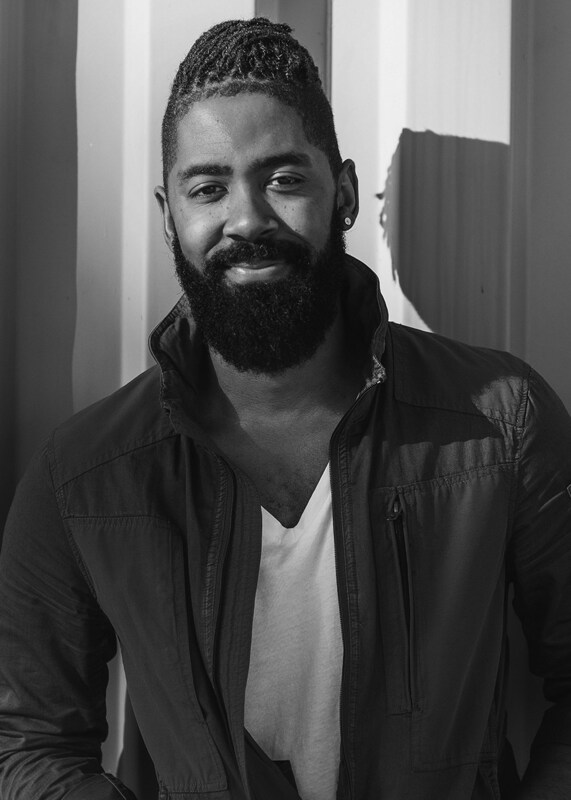 After graduation, he relocated to New York City and climbed the ranks from intern to producer at various media companies including NBC, VH1 and The Oprah Winfrey Network. His passion for narrative film led him to Hollywood in 2014. Since, he’s amassed more than 20 film credits. He co-produced 90 Days, which won the Audience Choice Award at the Diversity in Cannes showcase. The following year, he produced the digital pilot H.E.I.R. He is currently a production manager at Complex Media. After obtaining his BFA from UC Riverside, Steve Kim has dipped his toes into multiple facets of the entertainment industry, including, but not limited to: film development, international film sales and talent management. But above all, his passion is geared towards creative producing. His producing experience thus far consists mainly of short-form projects, most notably Subterra, which made its premiere at the San Diego Latino Film Festival and was an official selection at the Palm Springs International ShortFest. He is currently developing his first feature film—taking his next big step as a filmmaker. Jhanvi Motla was born and raised in Mumbai, India and holds a BA in Producing for the Visual Arts from Emerson College and an MFA in Producing from the AFI Conservatory. Her thesis Raksha, which she co-wrote and produced, screened at several festivals worldwide, winning Best Short at the Delhi International Film Festival. Motla line-produced American, starring George Takei and Leonardo Nam, and associate produced a G-Star Raw commercial starring Jaden Smith, which is currently playing at G-Star stores worldwide. She hopes to use her craft to further the cause of the expansive and global South Asian community. Surekha Paruchuri first set foot in Los Angeles with two suitcases and a tax refund check. Since then, she has delved voraciously into myriad aspects of the film industry. Along with producing several short films, Paruchuri has overseen publicity and cultural relations and secured funding for AFI FEST, NewFilmmakers LA among others. 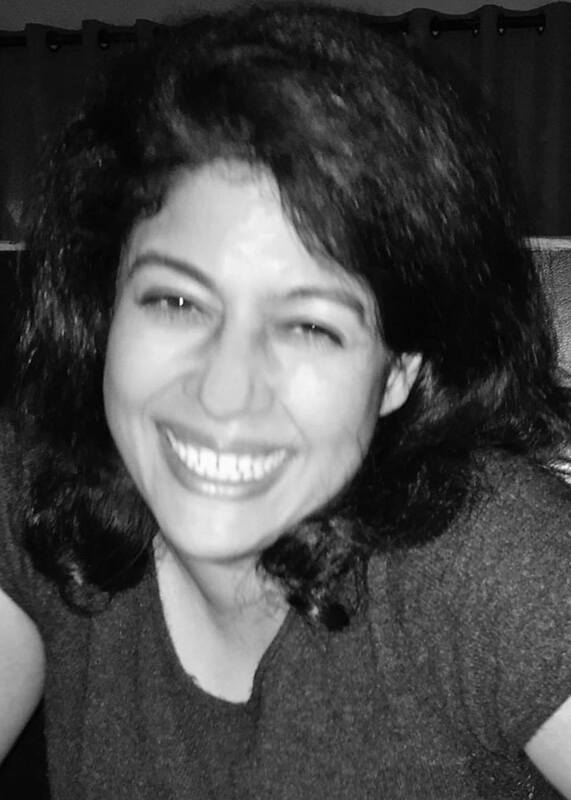 A founding member of the Indian Film Festival of Los Angeles, over the course of 10 years she expanded the organization by sourcing content, developing strategic partnerships, and building relationships with international press. Prior to this, Paruchuri handled programming for several of MGM and Universal Television’s international channels. Gia Rigoli is a producer raised on the United States/Mexico border, currently based in Los Angeles. At 22-years old, she’s produced two feature films and is currently being mentored by Michael Apted in developing a documentary. Her first feature, Rock Steady Row, premiered at the 2018 Slamdance Film Festival, where it took home both the Narrative Grand Jury Prize and Audience Award. 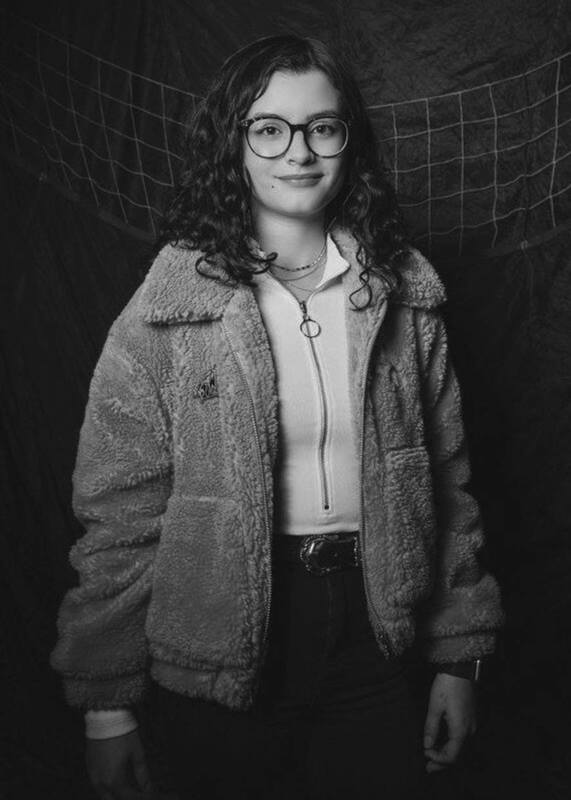 Rigoli’s thesis film, Pasajeros en Trance was a Student Academy Award finalist and she was selected as a 2019 Berlinale Talent participant. Currently, she works as a Production Coordinator at Little Ugly whilst developing her next feature film. 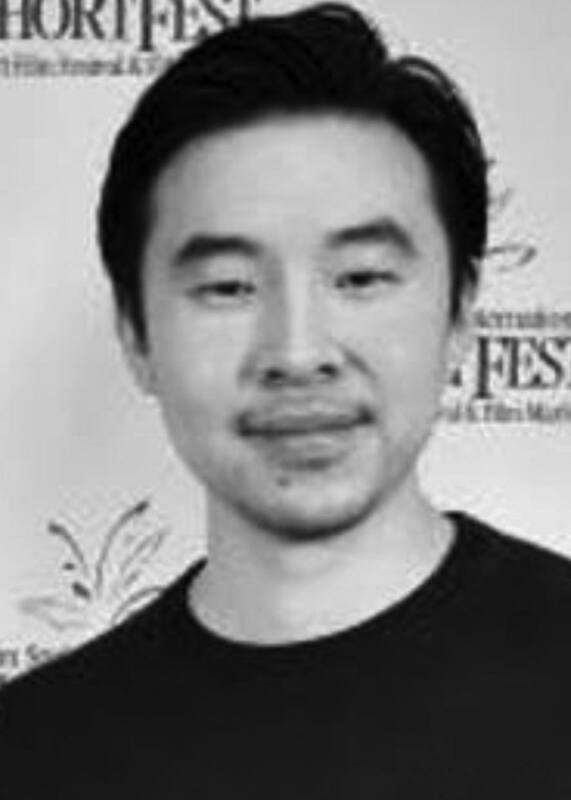 Johnson Cheng is a Chinese American writer/director hailing from the San Gabriel Valley of Los Angeles County. After receiving his B.A. in International Relations, he joined Columbia University’s M.F.A. Film Directing/Screenwriting program. His short film, Iron Hands, premiered at the 2017 Tribeca Film Festival and his films have collectively screened at over 100 international film festivals, including Tribeca, TIFF Kids, Reykjavík, Nashville, and Palm Springs. He is a recipient of the Princess Grace Award (Cary Grant Film Award) and an alumnus of the NYFF Artist Academy, Telluride Student Symposium, Reykjavík Transatlantic Talent Lab and VC’s Armed With a Camera Fellowship. Rammy Park is an award-winning playwright, screenwriter and director. 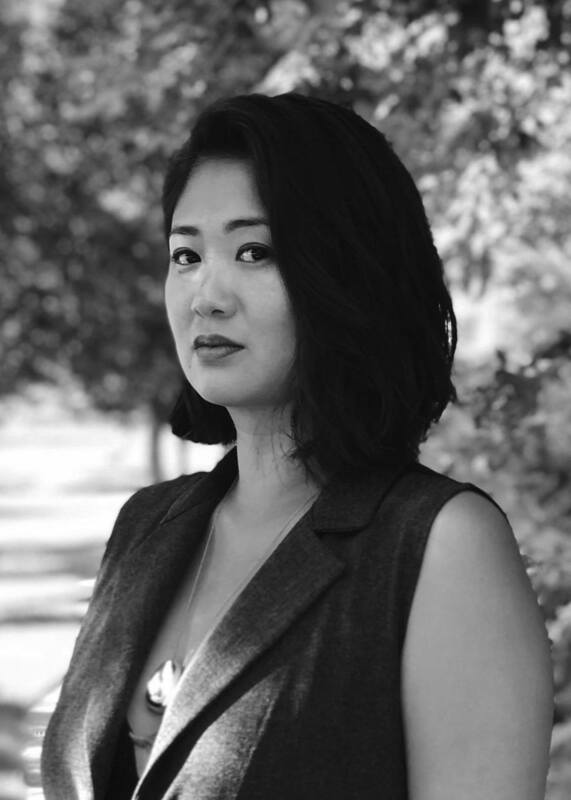 She is a 2018 Film Independent Episodic Lab Fellow and the recipient of grants from the National Board of Review, IFP and the Caucus Foundation. Her original pilot, Monitor City, won this year’s Grand Prize at the Rhode Island International Film Festival’s (RIIF) Screenwriting Competition and was a finalist for the WB Television Writer’s Workshop. She is a past member of the Labyrinth Theater Company’s Intensive Ensemble. She holds a BA in English and an MFA in Film, both from Columbia University. She currently lives in Los Angeles. 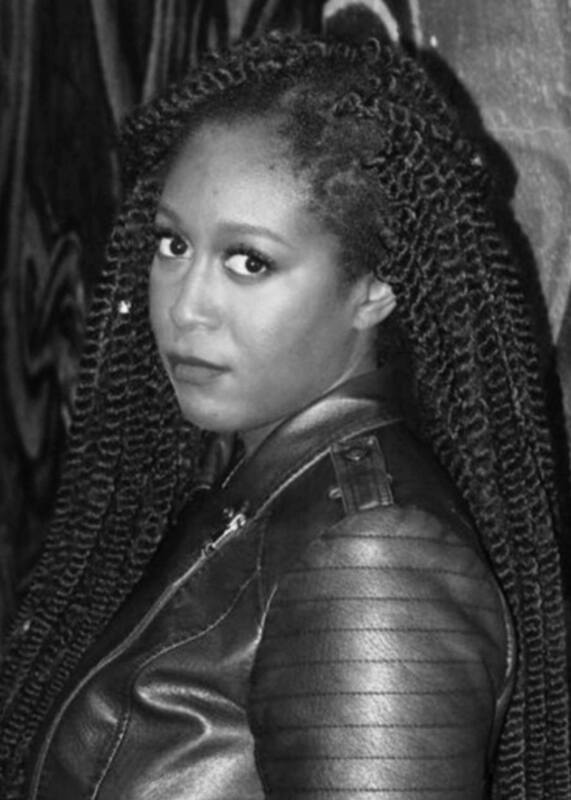 Stephanie Adams-Santos is a Guatemalan-American writer whose work spans poetry, prose, screenwriting and hybrid genres. Her poetry collection, Swarm Queen’s Crown (Fathom Books), was a finalist for the Lambda Literary Awards. Other books include Total Memory (Finishing Line Press) and The Sundering (Poetry Society of America), winner of a New York Chapbook Fellowship. 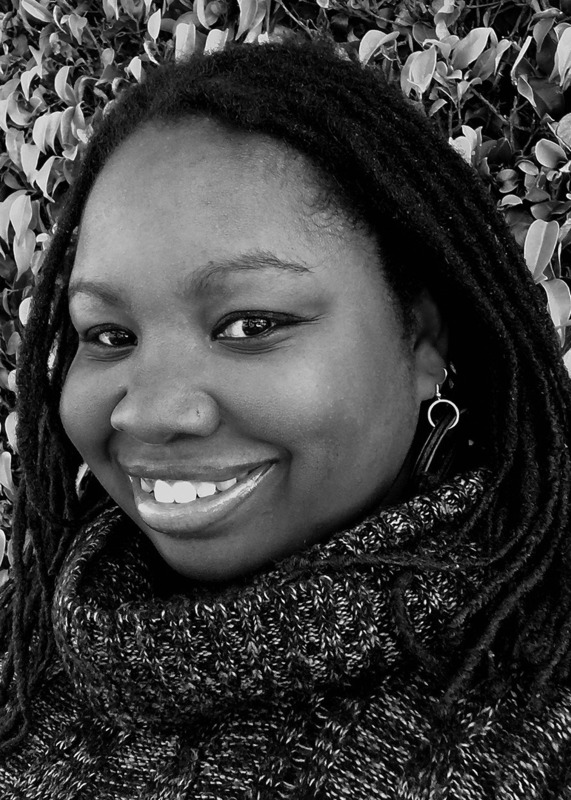 Adams-Santos received an MFA in Poetry from Columbia University and a BA from Stanford. She is the founder of Tarot Obscuro and Ojo de la Selva Press. 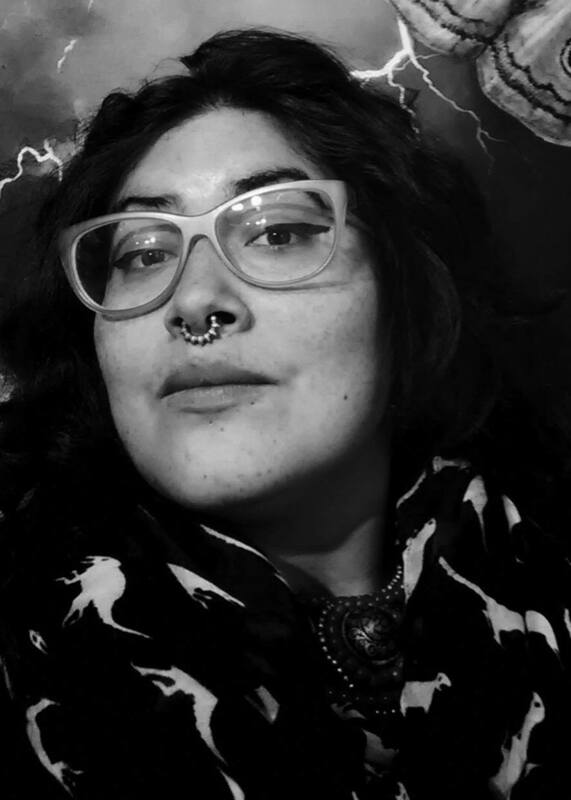 Her work, which is rooted in the crossroads of ritual, ancestry, identity, and environment, has been supported though fellowships from Oregon Literary Arts, Vermont Studio Center and Film Independent. Alicia Carroll, a writer-producer from Philadelphia, PA, holds a B.A. from Emerson College, with a focus in producing for television and film. She currently writes for New Form’s Facebook Watch series Text Stories and assists Erica Shelton Kodish in her overall deal with CBS Television Studios. Carroll advocates for consent-aware entertainment, which she discussed in her 2016 talk at TEDxBeaconstreet in Boston. 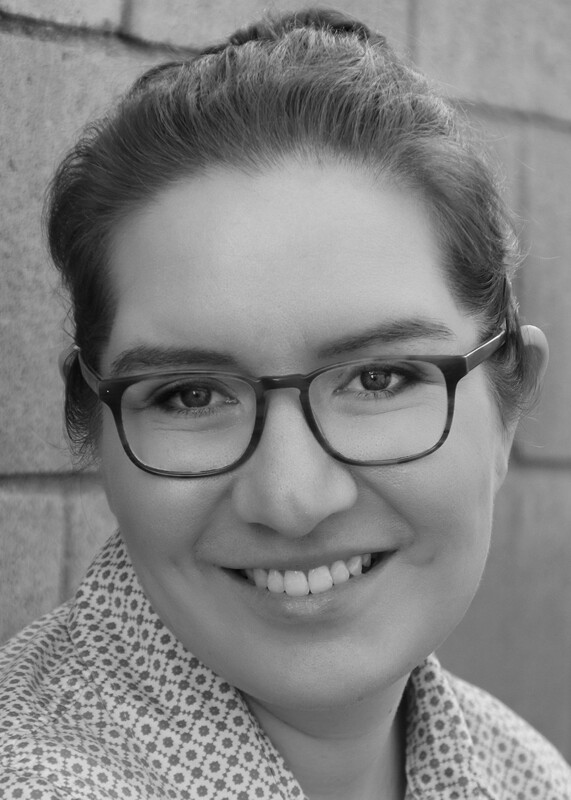 In addition to developing her own work, she produces theater with See What Sticks LA., serves as an ambassador for Ghetto Film School’s Roster program and is a participant in Women In Film’s inaugural Insight Class. Born in Istanbul to a Muslim mother and a Jewish father, Omer Levin Menekse has always felt like somewhat of a cosmological joke. He attended USC’s School of Cinematic Arts, where he was awarded the Annenberg Fellowship. Since graduating, he has worked as a freelance story consultant and as a script analyst for various companies. He is currently co-producing Please Hold, which he co-wrote with Sundance Special Jury Award winning writer/director KD Davila. He is represented by Parker Davis, Jenna Block and Pamela Goldstein at Verve. Michelle Sam is a first-generation Ghanaian-American writer, actress and filmmaker raised in Ireland, UK and the U.S. She holds a B.A. in Sociology and Visual and Dramatic Arts from Rice University and studied at the Gaiety School of Acting in Ireland and Acting Conservatory in London. Sam is an Outfest Screenwriting Lab Fellow and was named a Notable Writer by New York Television Festival. Her short Missed Connections, written, produced and directed by Sam and starring and executive produced by Angelica Ross (Pose on FX), has screened at over 20 festivals and won Best Trans United States Short Film at the North Carolina Gay and Lesbian Film Festival. Project Involve Mentors of past years have included Ava DuVernay, Catherine Hardwicke, Barry Jenkins, Spike Jonze, Charles D. King, Christopher Nolan, Alexander Payne, Christine Vachon, Forest Whitaker and Bradford Young, ASC and many, many more. So if yours is one of the 30 names listed above, be excited. Of course Project Involve doesn’t come together without the help of its generous supporters, with several donor-named fellowships in place for the Class of 2019. These include: 21st Century Fox Global Inclusion Fellowship; Amazon Studios Film Fellowship, which will be presented to a visionary filmmaker; the Roger and Chaz Ebert Foundation Fellowship; the Loyola Marymount University School of Film and Television Fellowship, which will be presented to an LMU alumnus; the Participant Media Fellowship; the seventh annual Sony Pictures Entertainment Diversity Fellowship; and the third annual Turner Fellowship. Each Fellowship underwrites one Fellow’s participation in Project Involve and includes a $10,000 unrestricted cash grant for the filmmaker. In addition, blockchain entertainment studio SingularDTV will provide $5,000 unrestricted cash grants to each of the six Project Involve short film teams, totaling $30,000 and available via digital wallet on the SingularDTV platform. For more info on Film Independent projects and programs, click here. To learn how to become a Member of Film Independent, click here. And to those of you helping to kick off PI’s next 25 years, welcome and thank you! Film Independent’s Project Involve is supported by Artist Development Lead Funder Time Warner Foundation, Lead Sponsors Turner and TikTok and Project Involve Shorts Lead Funder HBO. Principal Sponsors include EFILM | Deluxe, The Hollywood Foreign Press Association, Loyola Marymount University School of Film and Television, National Endowment for the Arts, SingularDTV and Sony Pictures Entertainment. The program is also supported by 21st Century Fox Global Inclusion, Amazon Studios, the City of Los Angeles Department of Cultural Affairs, Formosa Group, Los Angeles County Arts Commission, Participant Media and The Camera Division. Additional support provided by the Roger and Chaz Ebert Foundation.